Visit our Toyota dealer in Rancho Santa Margarita, CA, offering a large inventory of new Toyota vehicles for sale or lease. 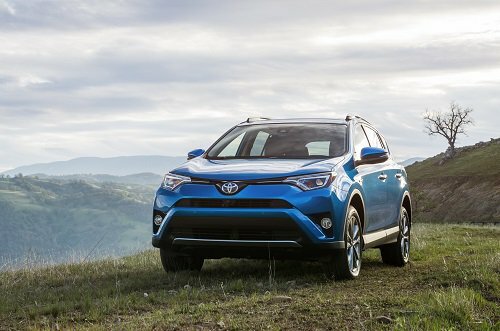 Santa Margarita Toyota financing and lease options offer affordable payments, plus Toyota specials can reduce prices when you buy a new vehicle. View our specials for savings. Search our vehicle inventory to find listings of new and used cars, trucks and SUVs at our Toyota dealer in Rancho Santa Margarita. Certified Pre-Owned Toyota vehicles may be listed in our inventory, which include a detailed inspection and Limited Warranty. Service and repairs are available at our Toyota dealership serving Rancho Santa Margarita, including oil changes, wheel alignment, new brakes, tire service, engine repair and genuine Toyota parts. Check our Toyota dealer specials for service coupons.